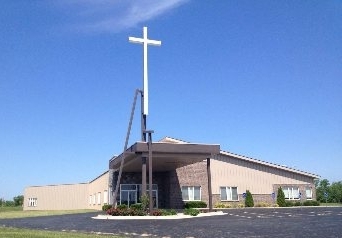 Lawson Baptist Church is located at 18603 N. 69 Hwy. LBC was founded in 1957. Our goal is to share God's free gift of eternal life with the community. We are actively sharing the good news through community events, home Bible studies, worship services and activities for people of all ages. If you are looking for a church that is conservative in its Biblical beliefs but alive in worship and service of our Lord, visit Lawson Baptist Church. We would love the opportunity to meet you.